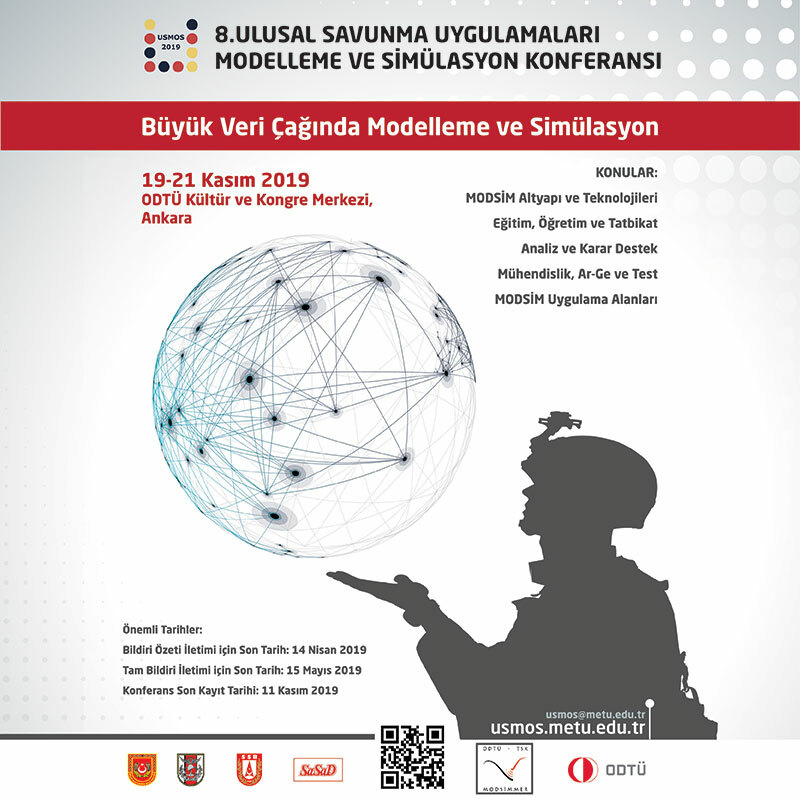 The Defence Industry of Turkey, which is located in quite a strategic geography, has become first on the agenda with especially the intense developments in neighboring countries and cross-border operations in recent years. Turkey is dependent on foreign countries in this field, however being “independent in the defence industry” has become one of the agenda items of the state and successful endeavors are being conducted with determination in pursuit of becoming “nationalized”. Founded 3 years ago with the mission to realize Turkey’s dream to become a country capable of producing its own aircraft, ship and weapon system, SAHA Istanbul Defence, Aerospace/Aviation and Space Cluster plays an important role in Turkey’s move for nationalization. With its 301 members today, SAHA Istanbul is Turkey’s largest and fastest-growing cluster and brings together companies that perform production activities in the defence, aerospace, maritime and space industries, that are able to be involved in the national and international supply chain in these fields, and that have advanced technology and manufacturing capabilities under the same roof. SAHA Istanbul acts as a bridge between its members and the national and international public and private sector institutions operating in these sectors. Pointing out that the nationalization issue is a must for Turkey, SAHA EXPO Chairman Hasan BÜYÜKDEDE said, “The notion of distrust of foreigners and the development of our own defence industry, which started with the Cyprus Operation, has shown that we have to develop our indigenous and national industry in the last 15 years and that we need to have independent capability in this regard. Our geography and history necessitate that we should be a powerful state”. Emphasizing the importance of independence in the defence industry, Büyükdede said, “No product in the world can be called 100% domestic. The world exchanges products with each other, but it is essential to minimize that dependency. No need to fall in dispute. Countries like us, who are in the middle of war in its neighborhood and who are fighting terrorism, must be careful”. SAHA Istanbul, which has achieved significant success in integrating industrialists into the defence industry for 3 years, is organizing the SAHA EXPO Defence, Aerospace/Aviation and Space Industry Fair for the first time this year. Companies performing manufacturing activities for defence, aerospace, maritime and space industries, the giant companies of Turkey that are capable of becoming a brand in the world in these fields, as well as companies in various sizes that have developed advanced technology manufacturing systems and products and that could take part in national and international supply chain will attend the SAHA EXPO 2018, which will be held on September 13 - 15, 2018 at Istanbul Expo Center 11th Hall. Baykar Makina, which produces manned and unmanned aerial vehicles, and Aselsan, the pride of Turkey are the platinum sponsors, Ziraat Katılım is main sponsor of SAHA EXPO 2018; other sponsors BMC, Kale Group, Roketsan, Akım Metal, Altınay Robot and Istanbul Chamber of Commerce (İTO). 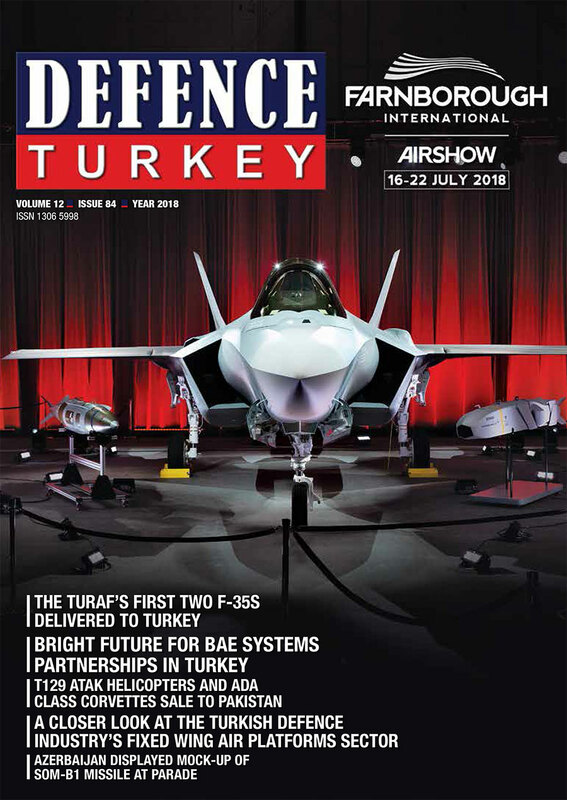 MSI and Defence Turkey magazine are the press sponsors and European Security & Defence magazine is the international press sponsor. Other supporting institutions are Istanbul Chamber of Industry (İSO), Teknopark Istanbul, Maritime Commerce Chamber, Istanbul Anatolian Side Organized Industry Zone, Turkey Exporters’ Assembly and İMES Organized Industry Zone. SAHA EXPO 2018, which will include events for companies within the scope of the International Competitiveness Improvement (UR-GE) Project, will exhibit products of companies working on the design, development and production of sub-systems and components of the most modern platforms to be used in the operational environment in defence, maritime, aerospace/aviation and space industries. At SAHA EXPO 2018, which will be realized with the participation of SAHA Istanbul member companies, participating companies will meet with national and international main producer companies and will find opportunities to introduce themselves, and to present their production capabilities and their potential. The Fair will host representatives of public and private institutions from home and abroad as well as the procurement delegations. The building of strategic business alliances that will contribute significantly to Turkey’s nationalization move are expected to be established at this spotlight event. At SAHA EXPO 2018 companies contributing to the production of all fields within the defence industry will attend; from unmanned armed and unarmed air vehicles to helicopters, aircraft, armored vehicles, weapons, missiles and ammunition, from submarine and war ships to tanks and communications equipment and to cyber security software and hardware development. This influential event is expected to flourish into an international platform where Turkey’s production power is introduced to the world.